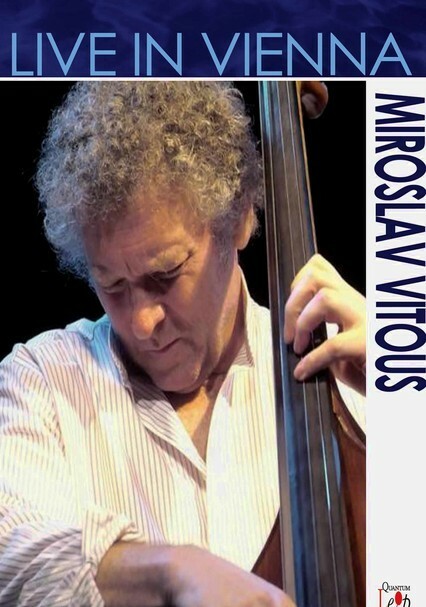 Miroslav Vitous parlayed a classical education into a career as an acclaimed jazz double bassist. 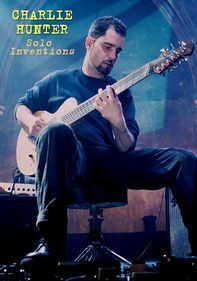 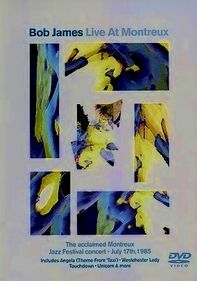 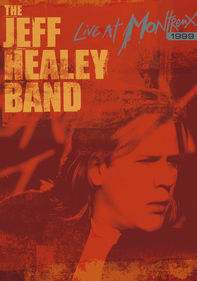 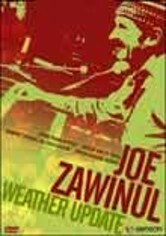 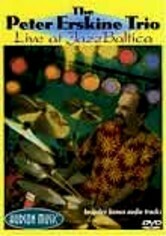 This live 2005 performance by Vitous, filmed at Vienna's famed Porgy & Bess nightclub, is interwoven with discussions with the artist, who's also co-founder of jazz pioneers The Weather Report. 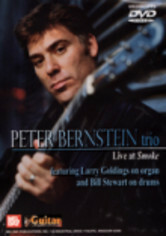 Songs include "Jewish Psalm," "Milestones," "Bamboo Forest" and "My Foolish Heart." 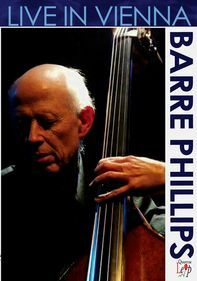 Vitous is accompanied by pianist Fritz Pauer and drummer John Hollenbeck.